Then come join us. This experience will give you the chance to slow down and embrace time-tested, ancient practices of connecting deeply with nature and earth based approaches to education that we've been successfully facilitating for nearly twenty years. You'll steep in a culture of nature based mentoring with peers that will feel more like family by the end of the experience. You'll be guided by experienced, gifted, open-hearted mentors to discover your authentic self. We created the Twin Eagles Wilderness Skills Instructor Training Program for adults with a passion for nature, community, mentoring, and self-discovery. This program is designed to help you transform from yearning for deep connection to nature and mentoring, to living a life of deep connection with nature and mentoring. The Twin Eagles Wilderness Skills Instructor Training Program is a ten day intensive happening in late May and early June 2019. The program is divided into two separate five day blocks - Wilderness Skills and Nature Based Mentoring. Each day builds on the previous days, developing a powerful, holistic synergy that results in a potent, life changing experience. Learn to provide for your most basic physical needs of shelter, water, fire, and food directly from the natural world. 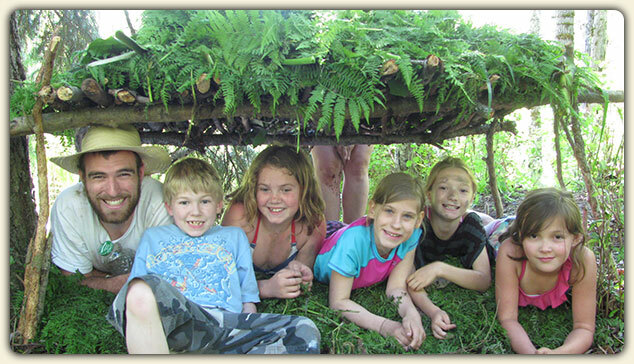 Build and sleep in primitive survival shelters. 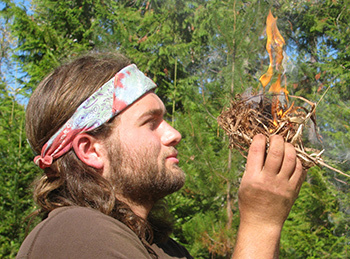 Train in a variety of primitive fire making methods. 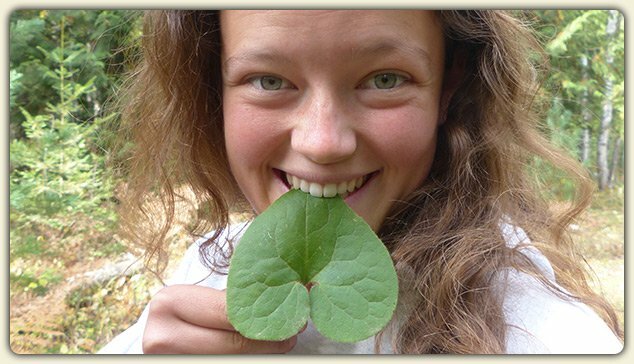 Learn to identify and purify diverse wild water sources. Experience the fundamentals of hunting and gathering. Other topics include tarp shelters, knots, fire safety, fire tending, and carving skills. Learning these primary skills of providing for one's self directly from the Earth imparts a deep sense of freedom, connection, and empowerment that just can't be put into words. 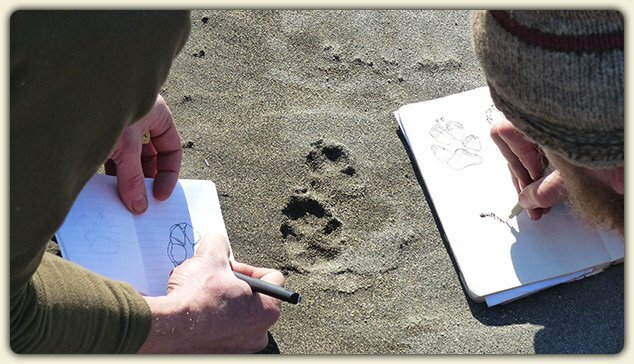 Learn the ancient art and science of wildlife tracking as a tool for exponentially expanding your awareness of the world around you. You'll discover how tracking is the original, multi-disciplinary, multi-sensory way in which humans observe patterns. 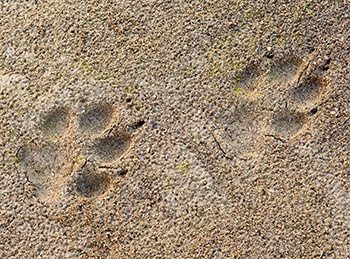 We'll dive into clear print identification, behavior & gait interpretation, trailing animals, developing empathetic connection to animals via animal forms (imitating animal movement through your own body) and more. You'll discover how "the book of nature has no beginning, as it has no end", and feel deeply alive in body and senses. Experience the true breadth and depth of knowledge of place that was the foundation of our indigenous ancestors' ability to survive and thrive. 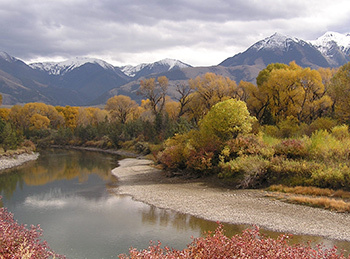 Study the species identification and natural history of hazards, mammals, plants, ecological indicators, trees, and birds of the Inland Northwest. 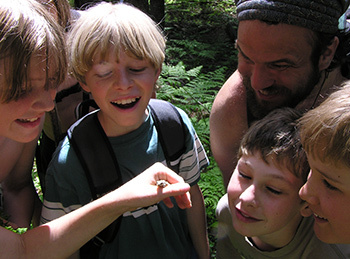 Learn the core routines of awareness, and best practices of naturalist training & knowledge of place that will serve as a foundation for all other nature skills. Learn the language of the forest that allowed our earth based ancestors to move as one with nature. 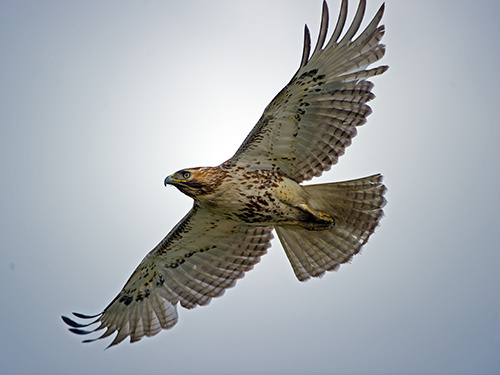 Discover how the sounds and movement in the natural world all have great meaning, which unlocks the secrets of animal communication. This is a truly subtle and sublime set of teachings that intensely increases one's awareness, allowing more up close encounters with wildlife, and increased inner silence, instincts, and intuition. 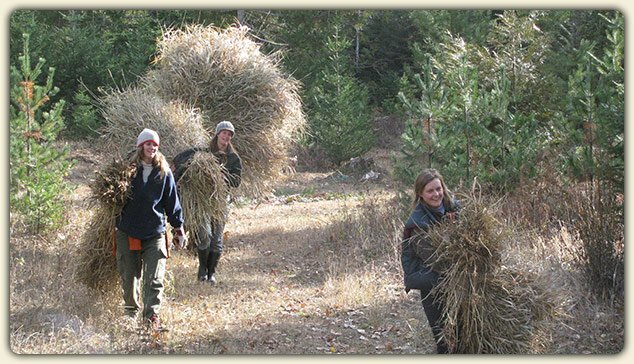 We'll bring the Wilderness Skills Training to a close with a formidable challenge that will not just put to test all the skills learned in the program, but forge deep bonds with nature, community and self. This will provide a powerful reflection of the journey, and support a strong integration of the program into your life ahead. We hold true to participants receiving an embodied, integrated experience in the training days leading up to the final challenge. In the modern world it is all too easy to focus on the physical skills of survival or the making of material goods and crafts and miss the holistic experience contained in the many realms and facets of the human being such as the physical, emotional, mental and the spiritual levels of existence as well as the social, cognitive, language and experiential aspects of who we are. Holistic mentoring is what joins all this together in a dynamic way bringing the learner to a greater awareness how these diverse features work together. 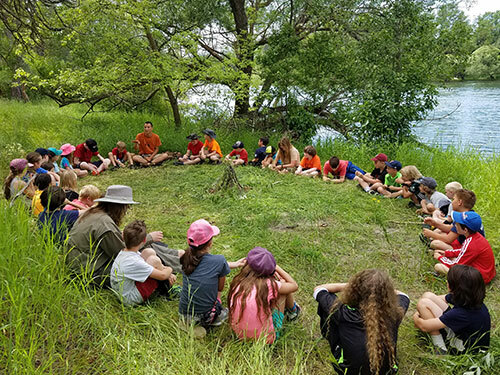 Discover the heart of Twin Eagles' extraordinary mentoring process that builds resilient connections amongst nature, community, family, and self. We'll explore one on one mentoring techniques like the Art of Questioning and Trickster Transformer. We'll dive into diverse topics like nature based games, understanding mentoring hazards and brain patterning. All of this comes together to inspire others to experience the joy of discovery, and ignite hope and responsibility for the Earth in the next generation. 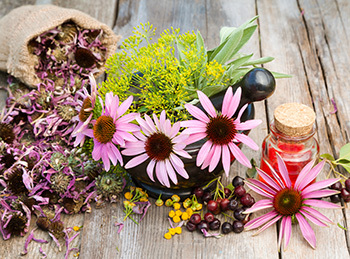 Learn the ancient earth based model of the medicine wheel that is common across worldwide traditional cultures, and how to apply it to modern individuals and communities. 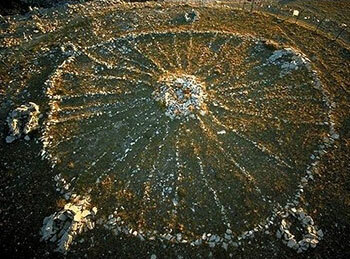 The medicine wheel is a circular model of life, with applications to the cycles of the day, the year, plant life, human development, nature connection, nature skills, program staffing via the Acorn, archetypes, flow learning, program planning, and peacemaking. In the end, the Medicine Wheel offers an older, whole, and more rooted way of experiencing and viewing our world and our actions in it. Experience a community based approach to mentoring that leverages the power of group facilitation, place based learning, and earth based cultural practices that breathe new life into the social setting. Learn group mentoring techniques that maximize the potential for learning via setting up a nature based culture of education. Discover how ancestral connection facilitates deep wisdom, and how intentionally designing relationships amongst multiple mentoring roles results in profound learning and connection. 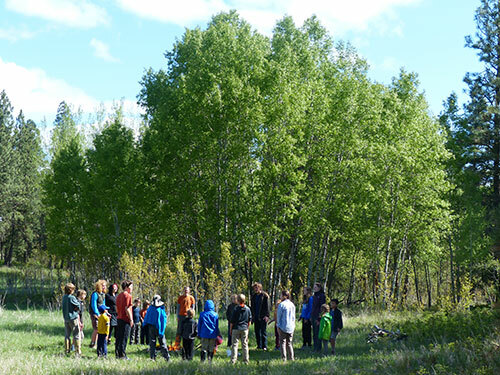 Gain practical experience applying nature based approaches to education to actual program design. We'll take a deep dive into the process of putting together the many moving parts that combine into earth based transformational programs. 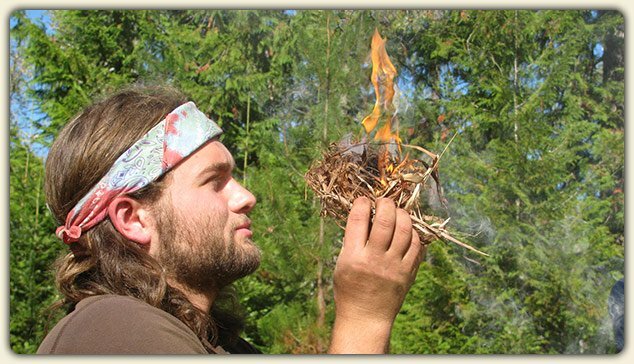 You'll learn program protocols that ensure safety, learning, connection, fun, and respect in real life nature based programs for our modern world, all the while honoring the timeless wisdom of the old earth based cultures that are like medicine for the soul. Discover powerful and practical approaches to cultivate peace within yourself, as well as the group you are facilitating. Experience firsthand the truth of the quote "If there is to be peace in the world, there must be peace in the heart." Learn the teachings of the Peacemaker Principles, first brought to us from Chief Jake Swamp of the Haudenosaunee (Iroquois) Confederacy, that are responsible for turning five warring nations into what is now a thousand year old continuous stretch of peaceful democracy. You'll journey deep within to discover your authentic self. You'll learn a set of nature based consciousness practices, like the Ecology of Self, to navigate the inner landscape of shadow and light, and reveal your passion, power, and purpose. You'll journey through beliefs, learning to release those that hold you back and embrace those that support you to live the life you dream of. 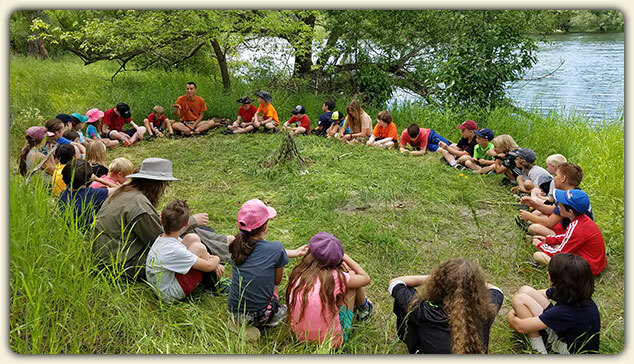 At Twin Eagles deep nature connection mentoring is a way of life. At our Wilderness Skills Instructor Training Program, you can expect to be mentored by caring, rooted, knowledgeable, and skillful instructors who will meet you where you are at and artfully guide you forward on your journey of discovery. In the end, you'll own your accomplishments as your own. You'll feel the power and resiliency of your interconnected relationships to the greater web of life. The skills, practices, and mindset learned will last a lifetime. 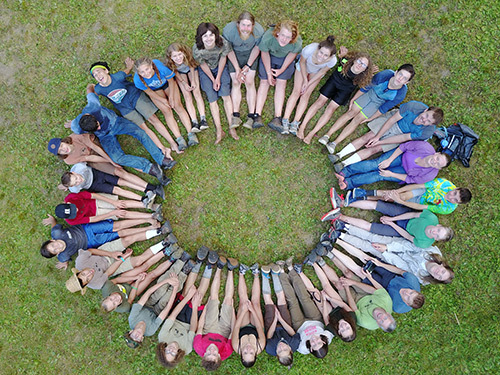 At the Twin Eagles Wilderness Skills Instructor Training Program:, we're proud to have an instructing team comprised of highly passionate and gifted instructors steeped in deep nature connection, the art of mentoring, and self-awareness. 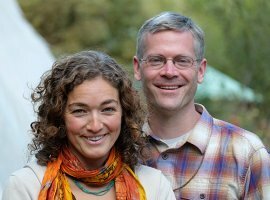 Our team is led by Twin Eagles Wilderness School directors and founders Tim Corcoran and Jeannine Tidwell. Lead instructors offer significant support throughout the experience. It is one thing to teach a person new physical skills, but it takes experience and a very special quality of mentoring to guide you through the inner journey to claim your power and purpose. This is where our passion really shines. You'll make a palpable connection to your passion, power, and purpose, and experience greater self-confidence, intuition, and creative potential to create the life you dream of. The Twin Eagles Wilderness Skills Instructor Training Program is based out of our beautiful campus just outside of Sandpoint, Idaho. 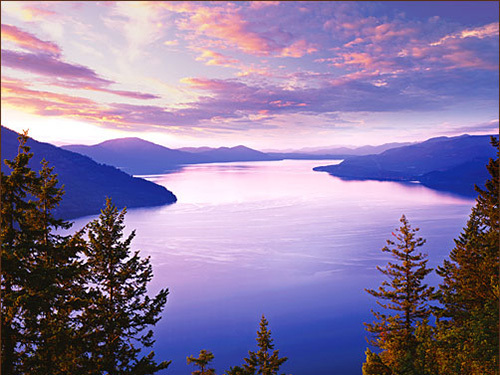 Sandpoint was named the nation's "Most Beautiful Small Town" by Rand McNally and USA Today, and for good reason. The Inland Northwest contains some of the largest tracts of unspoiled wilderness in the continental US. It is rich with diversity and it includes a variety of unique ecological niches. Pristine wilderness is the norm here. 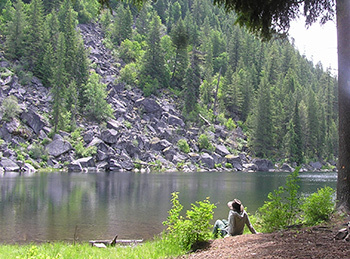 Sandpoint is all about nature, full of progressive earthy folks and old back-to-the-land'ers. When you come to Twin Eagles, you'll truly be immersing in the wilderness. Camping is included for participants in the Twin Eagles Wilderness Skills Instructor Training Program. Participants are responsible for bringing their own tents and sleeping gear. Meals are the responsibility of the participants. Drinking water is provided for participants. 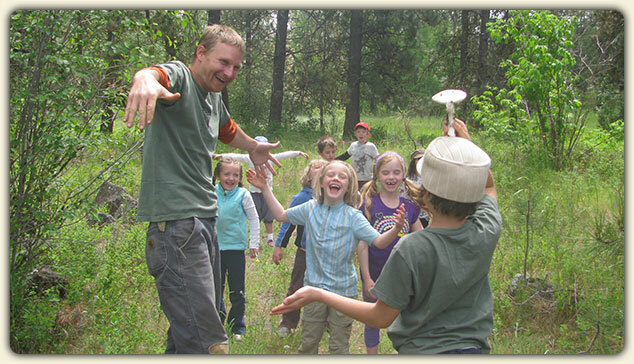 You wish to develop yourself as a nature based mentor for the younger generation. Location: Camp Stidwell, just south of Sandpoint, Idaho. Ages: Adults 18+. Motivated older teens considered on a case by case basis. 2019 Dates: Tuesday May 28 - Thursday June 6, 2019. Times: We meet daily from 9:00 am - 5:00 pm. Evenings are spent practicing the skills learned during the day. Cost: $1075 for the full ten day program. 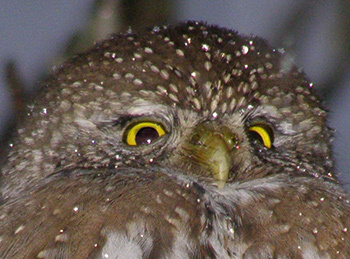 Have more questions about the Twin Eagles Wilderness Skills Instructor Training Program? Contact us here!